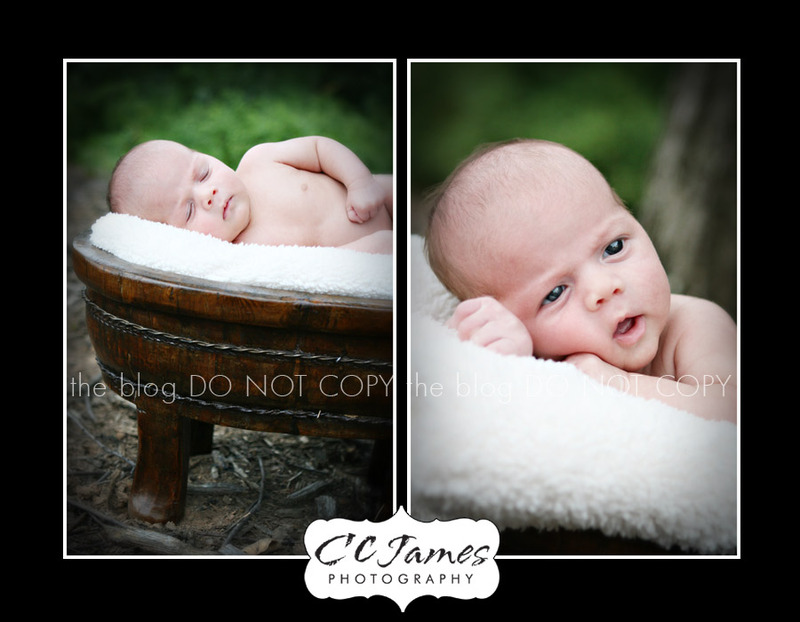 Sweet baby “N” was born very early – but he’s perfect in every way! At just 7 weeks old, he’s already 8 pounds and a bundle of joy. 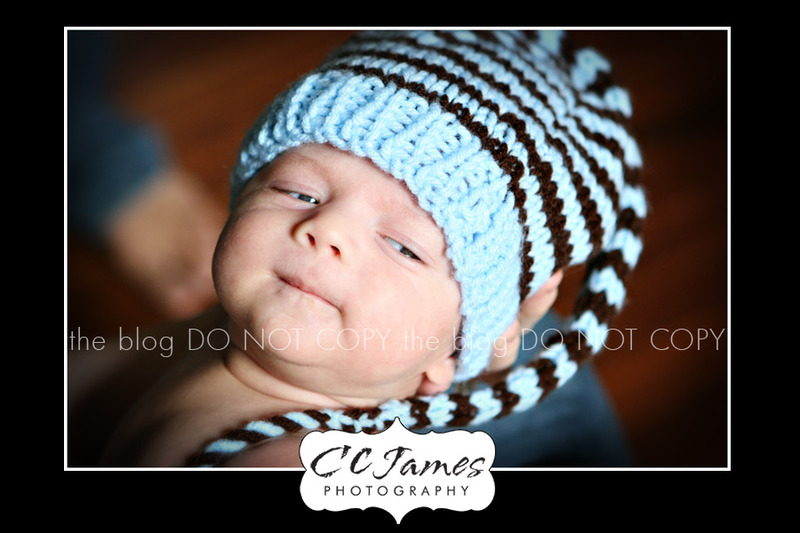 I wasn’t sure what to expect with this session, since baby “N” is older than most of my newborns, and yet, his due date was just last week! He was an angel and hardly made a peep (except when we took his pacifier away!). When I downloaded the images I was so touched by the love and joy that exuded from each picture. Mom and Dad were so fun, happy and loving towards each other – even in the midst of what can be a VERY stressful time. I can’t wait to watch this little one grow up (with all of our other little ones in the ‘hood) and I’m glad to have found two new friends! Without further delay – enjoy! 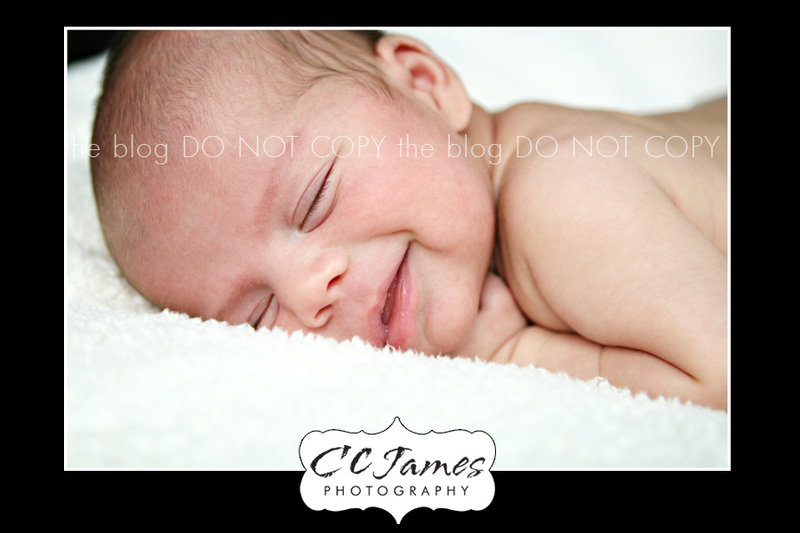 I love when I get the smile picture! Don’t worry Mom & Dad – you’ll be seeing LOTS more of these soon! And, a funny one – just look at that face! He’s going to have some personality right?